Getting Started in Day Trading? Learn to Trade are Global Award Winning Forex Training Educator, teaching over 250,000 people worldwide to take control of their financial future and become successful traders. Their Senior Trader is touring Australia now, revealing those proven tools and simple strategies to achieve immediate income trading currencies. Day traders are looking to execute high frequency strategies while trading. For day traders it’s all about making profit by trading often in a day, earning smaller portions trading each time which for successful day traders, adds up to higher profit margins in the long term. One of the biggest mistakes made by beginner day traders is over trading. We understand this, and ensure you are equipped with the trading strategies and know-how to ensure this doesn’t happen to you. In our immersive trading floor environment you will learn from a equip team of trading professionals who have had firsthand experience in fund trading, growing other people’s money successfully and safely. Having access to their trading minds through our Forex education allows traders to implement day trading strategies with the confidence to identify good trading opportunities. Preserving your capital to cherry pick the ripe fruit as and when they appear on the charts is just as important as being able to know when not to trade. In order to become a successful trader you need to develop a trading strategy and stick to it. When getting started in day trading you’ll need to ensure you have a high speed internet connection. On top of this, you’ll need at least two monitors, some day traders even have more. The multiple screens are helpful because they allow you to bring up the different charts and technical indicators that will tell you whether to buy or sell. 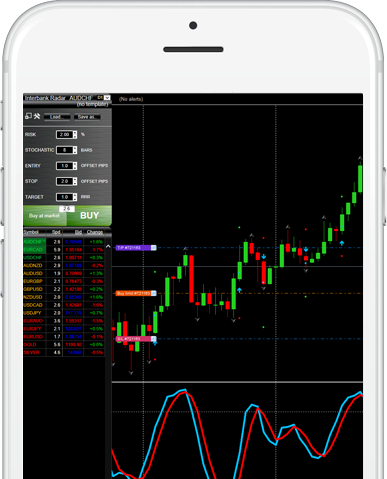 You’ll also need professional charting software to scan the market for the right trading opportunities and help you trade with ease. 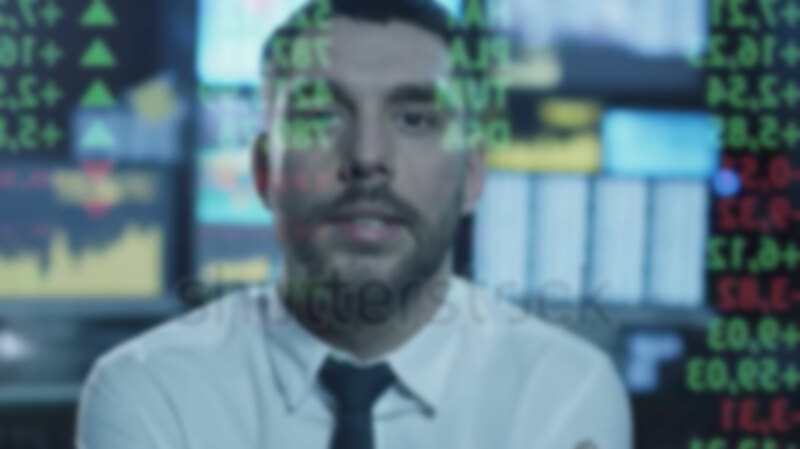 However, computers are perfect for crunching huge quantities of data, they are not able apply to offer discretion or judgment, that is still the forte of the trader. In order to become a successful trader you need to develop a trading strategy and stick to it. Take the first step today to achieving your financial freedom. Call us on (02) 8412 6000 and speak to one of our Forex trading education specialists and find out if our Learn Forex Course is right for you. Alternatively, you can attend one of our FREE forex trading workshops and find out more about the Forex market first before taking the next step. Register your interest and secure your place at our next workshop near you. T Wave is a cutting edge trend strategy which identifies key reversal bar formations to alert you to price action from Phase 2 to Phase 1…….this big account booster produces fantastic opportunities for you. Recommended for Daily and 4 hourly charts.